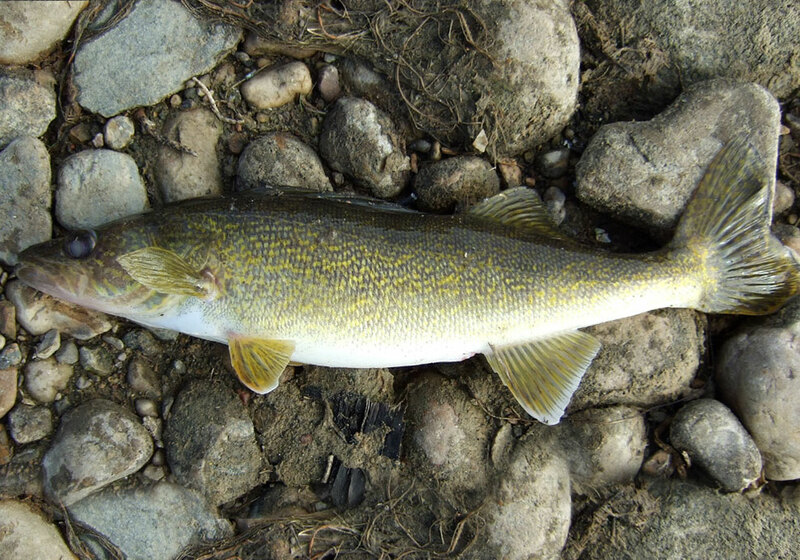 The walleye became the official state fish in 1965. The walleye (Stizostedion vitreum) became the official state fish in 1965. This popular game fish is found throughout Minnesota in lakes and rivers. Walleyes are most at home in the large, clear, cool lakes of Minnesota’s northern forests; their eyes are sensitive to light, so they go to deep, dark waters during the day and move to shallow areas at night. Minnesota’s record walleye weighed 17 pounds, 8 ounces.